"While these are a no-brainer topping for your nachos, the fun doesn't stop there. These make any sandwich more special, and any salad less snoozy." 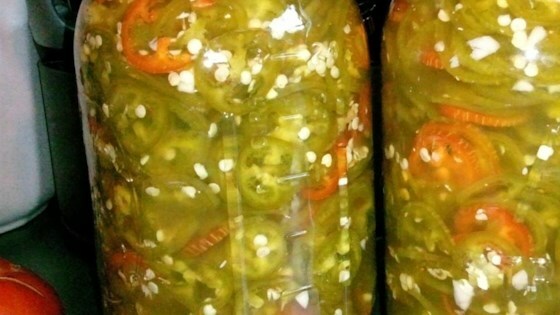 I'm relatively new to canning and have never made jalapenos before. We all found this to be too sweet and not hot enough. Thank you though for posting it. I just tried this and was wondering how long to wait? I see it is stored in fridge right away, is that right?